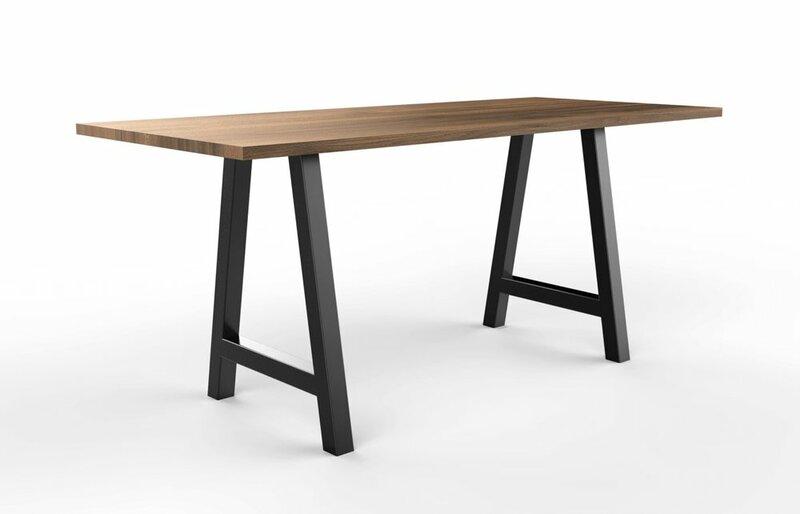 The Meyer Wells Modern Roots collection represents our running line of wood furniture designs. Please scroll down to see the complete collection or click here to download the PDF catalog. For custom designs, please visit our custom fabrication section. 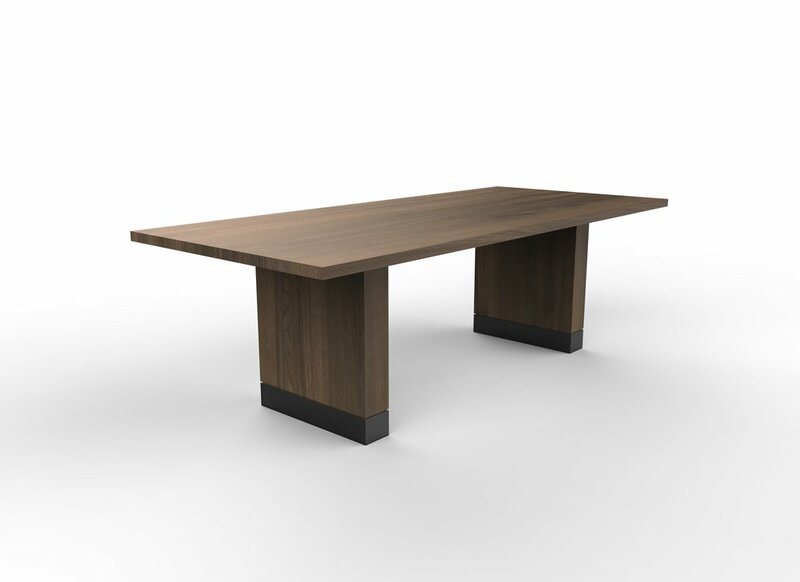 Solid live edge wood table with continuous movement from top to base. We offer a variety of standard finish tones and two topcoat options. All pieces are offered standard in Western Maple. For standard metal finishes, choose from one of our contemporary powder coat options. Visit our finish samples page. 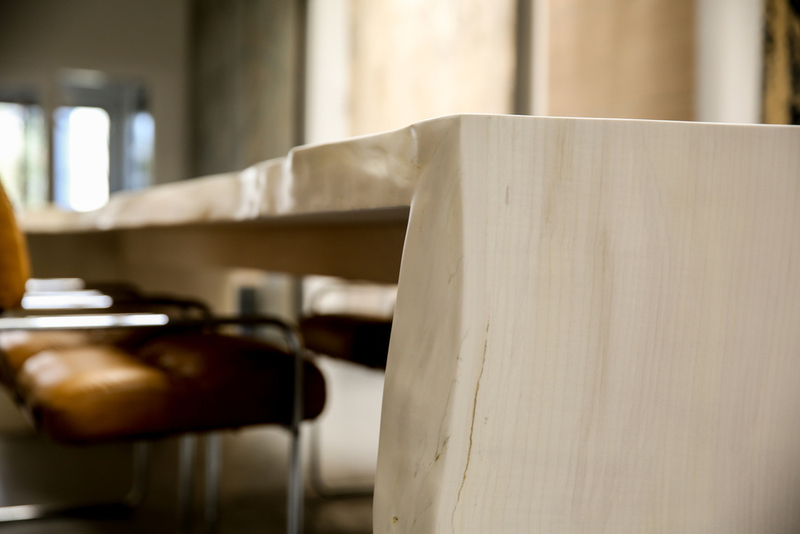 Some materials & finishes are offered on only select designs due to their rarity or special treatment required. Visit our custom fabrication section to see the latest development on custom finishes. Variation in color and grain character of various species that are frequently available, and are not meant to be used as control samples. We use the best environmentally safe furniture wood finishes on the market. The finish should hold up to daily use, but can be damaged by standing moisture and heat. Download our Furniture Care & Cleaning Instruction (PDF) for details on on-going maintenance.